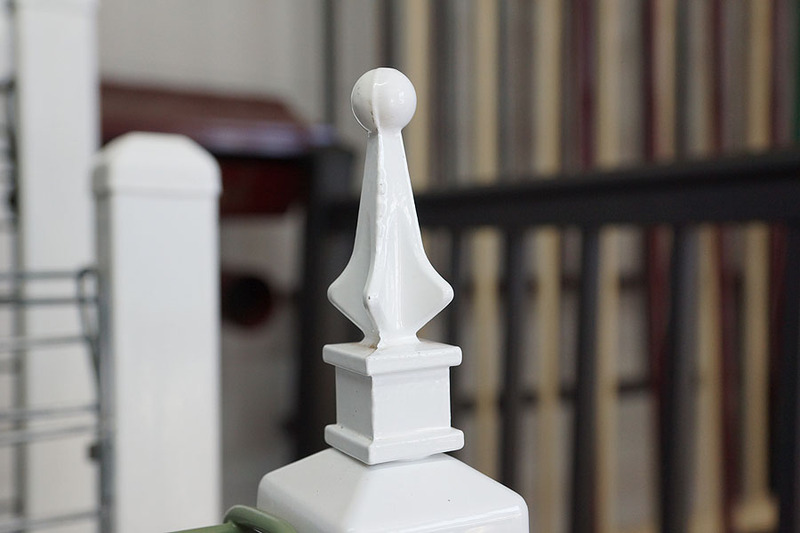 Decorative extrusions can be combined in an endless variety of original concepts setting any home or commercial building apart with timeless and attractive low maintenance adornments that are of universal appeal. 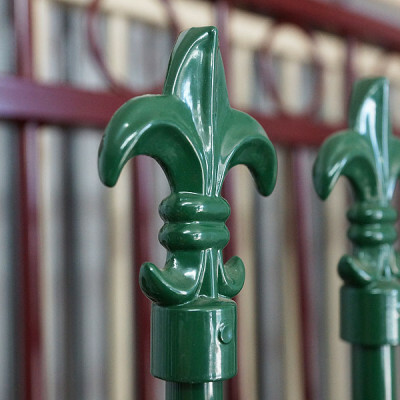 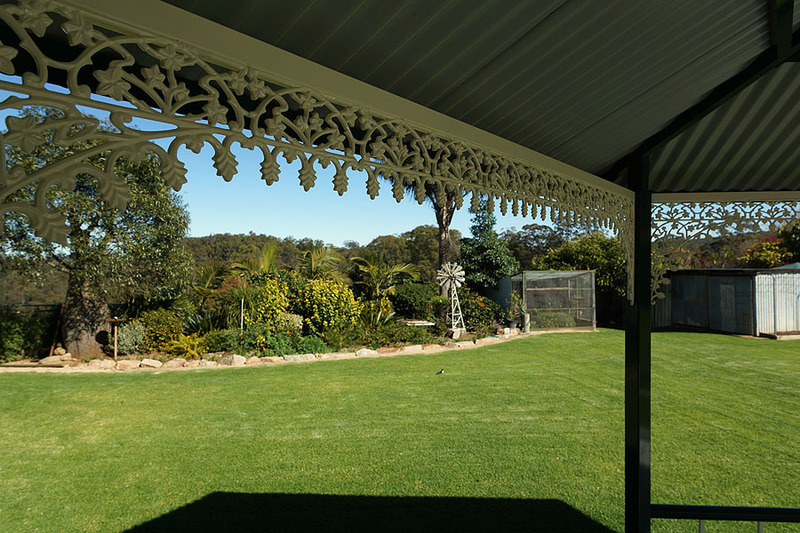 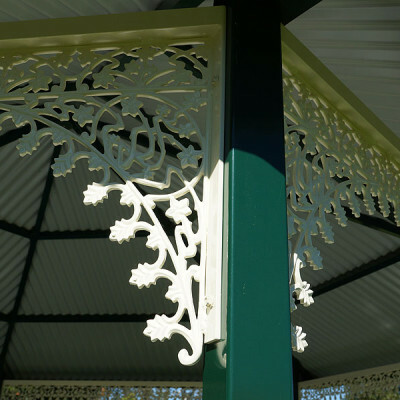 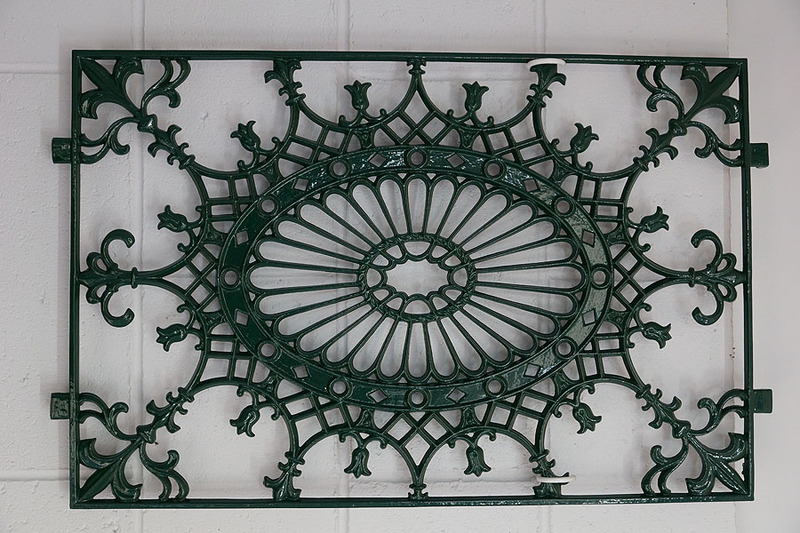 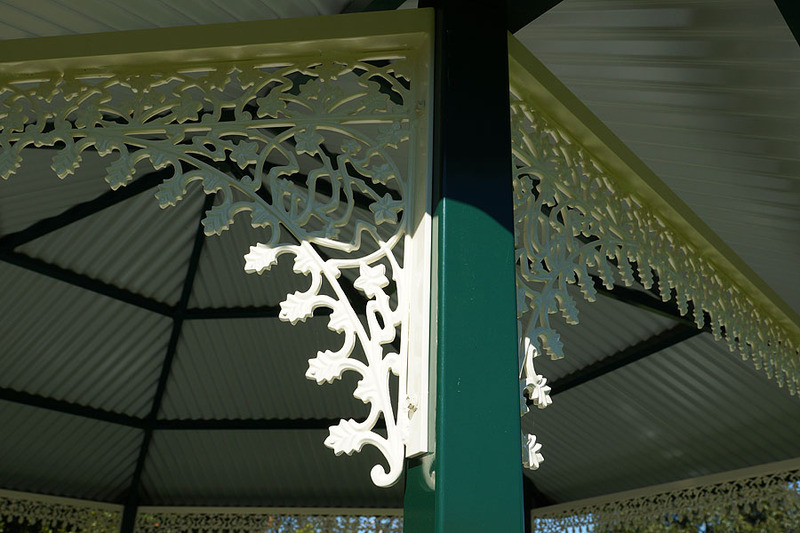 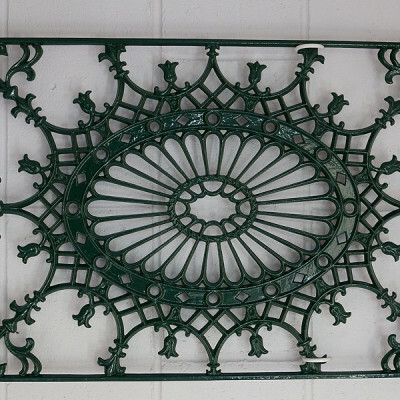 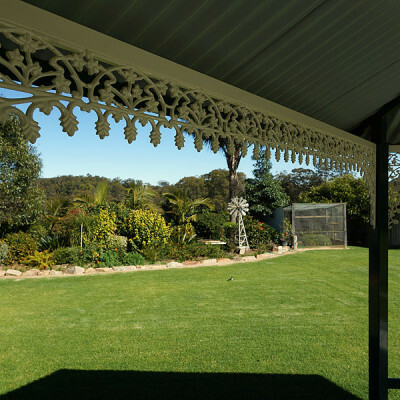 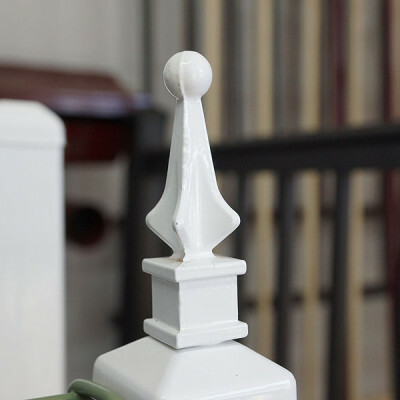 Leicht’s Products can provide you with decorative styles from the traditional ornate lace, classic contemporary, to the very popular Leicht’s Products – Decorative Fencing “Art Nouveau 30’s look” and our own special Queenslander and Federation styles. 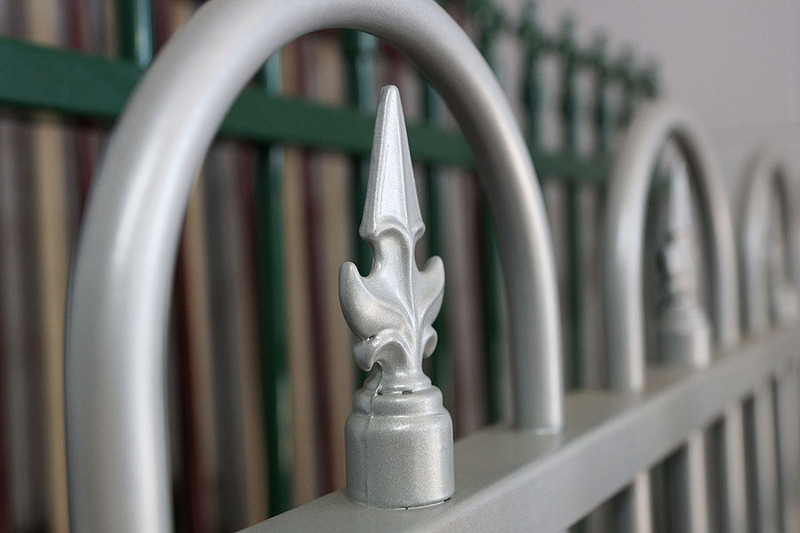 These products are die-cast in aluminium and powdercoated to provide an attractive, durable finish that requires very little maintenance. 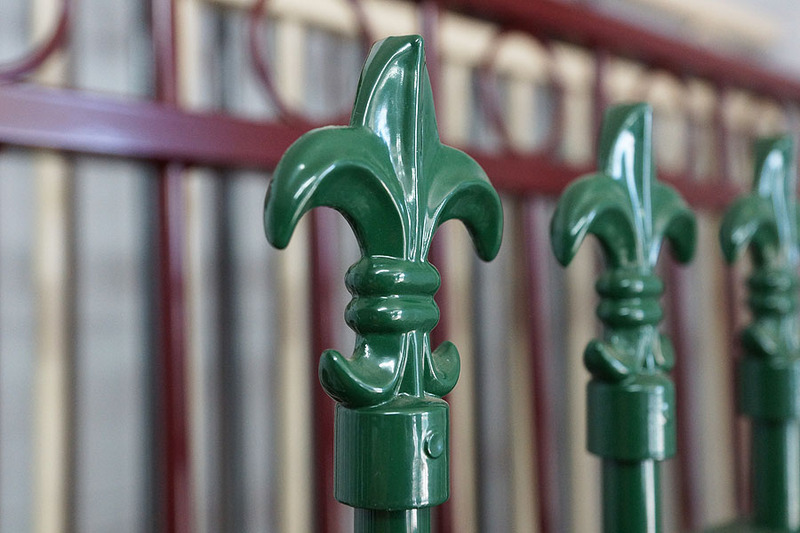 They are as functional as they are attractive. 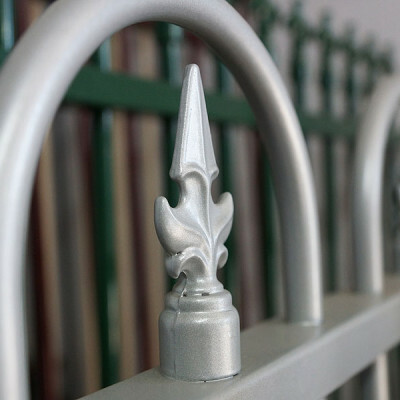 We can supply these products in small or large numbers and cater for individual styles and designs.